Sometimes you’ve got to take things into your own hands. And that’s exactly what little Ashlynd Howell – from Maumelle, Arkansas – did. The 6-year-old girl used her sleeping mom’s thumbprint to unlock her iPhone and buy $250 worth of Pokémon toys on Amazon. Last week, Ashlynd waited for her unsuspecting mom, Bethany Howell, to nod off while watching a movie together before embarking upon her genius scheme. The little girl used her mom’s thumbprint to unlock her phone and then proceeded to buy herself 13 different Pokémon toys. The following day, Bethany woke up to 13 Amazon order confirmations. 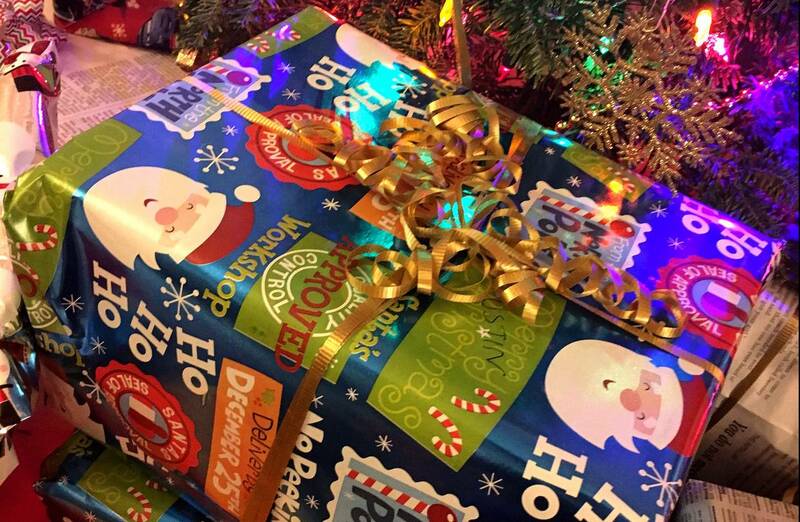 She initially thought her account had been hacked, but she realized soon enough that all of the gifts were addressed to her home. Bethany says: “Ashlynd must’ve had my phone and ordered things. I asked her if she was on my phone looking at Pokemon.” “Yeah, mommy, I was shopping!”, the tiny Pokémon fan replied. As it turns out, Bethany was allowed to return only 4 out of 13 items, and Ashlynd definitely ended up getting way more for Christmas than Santa intended!